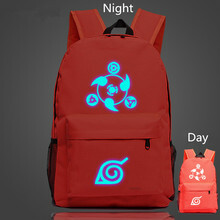 Note: The Backpack is GLOWING in the darkness. 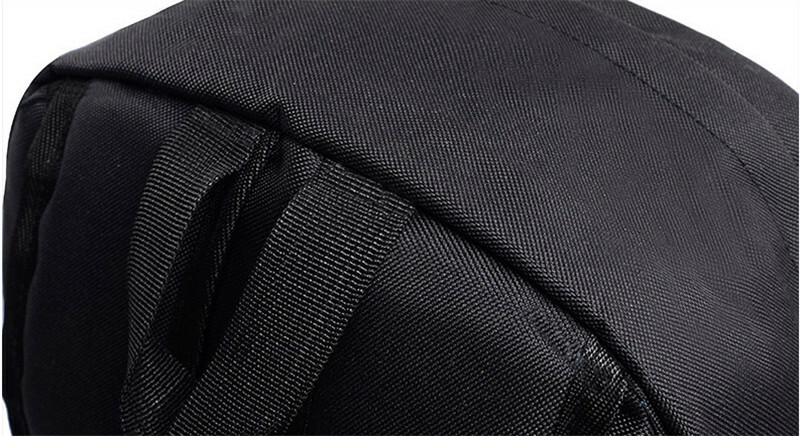 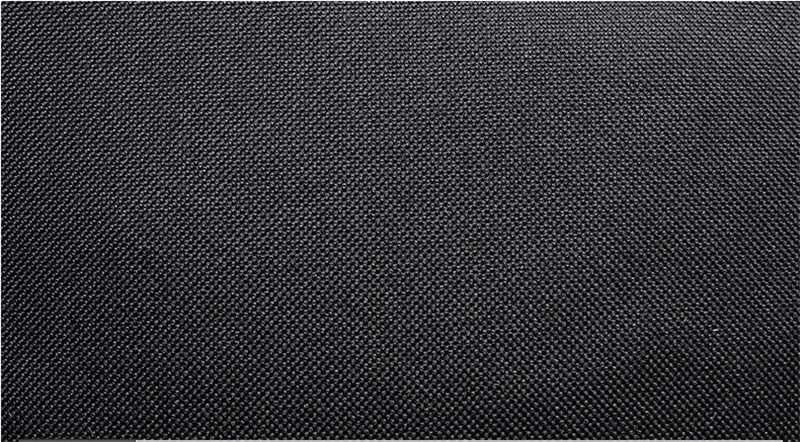 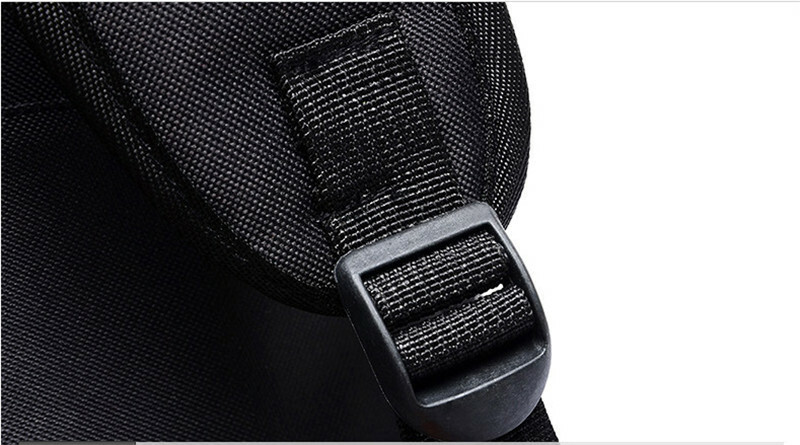 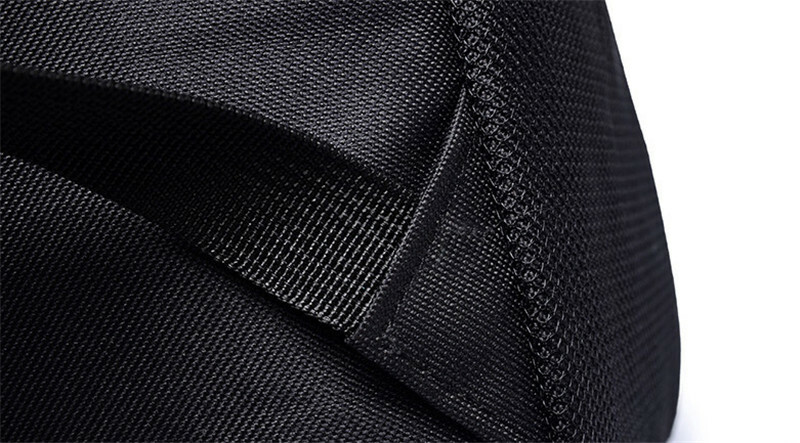 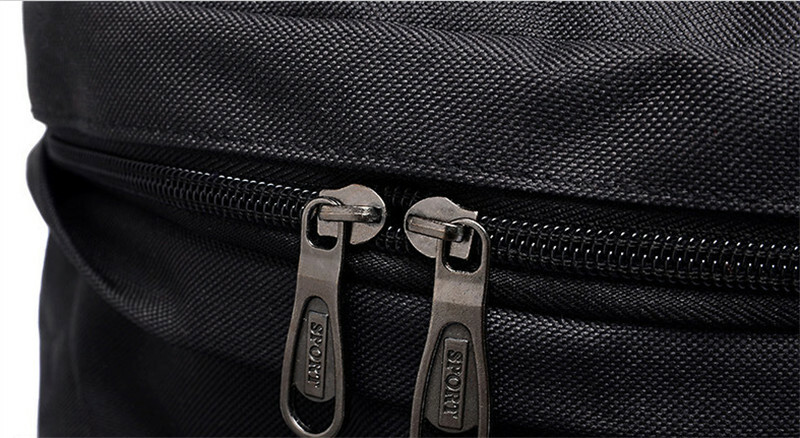 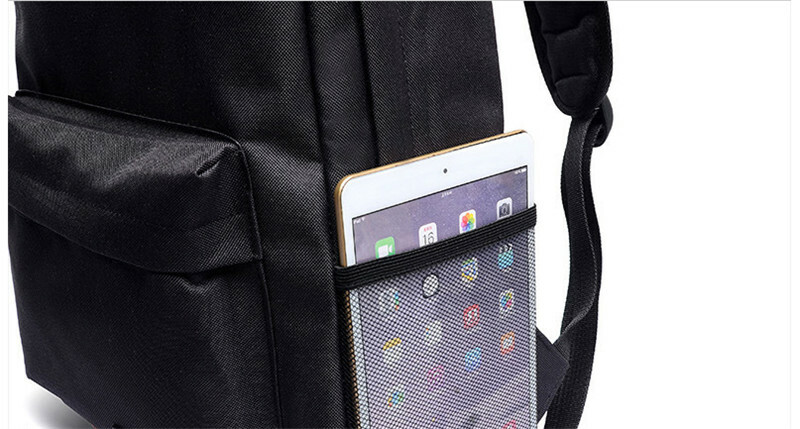 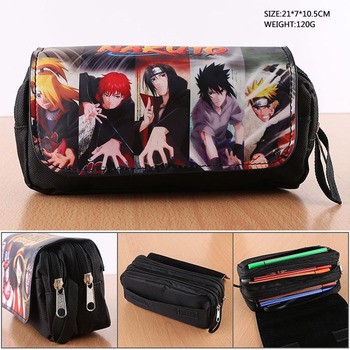 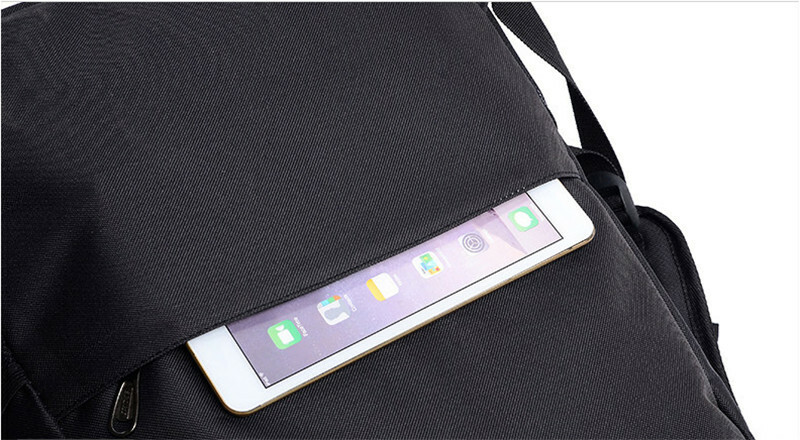 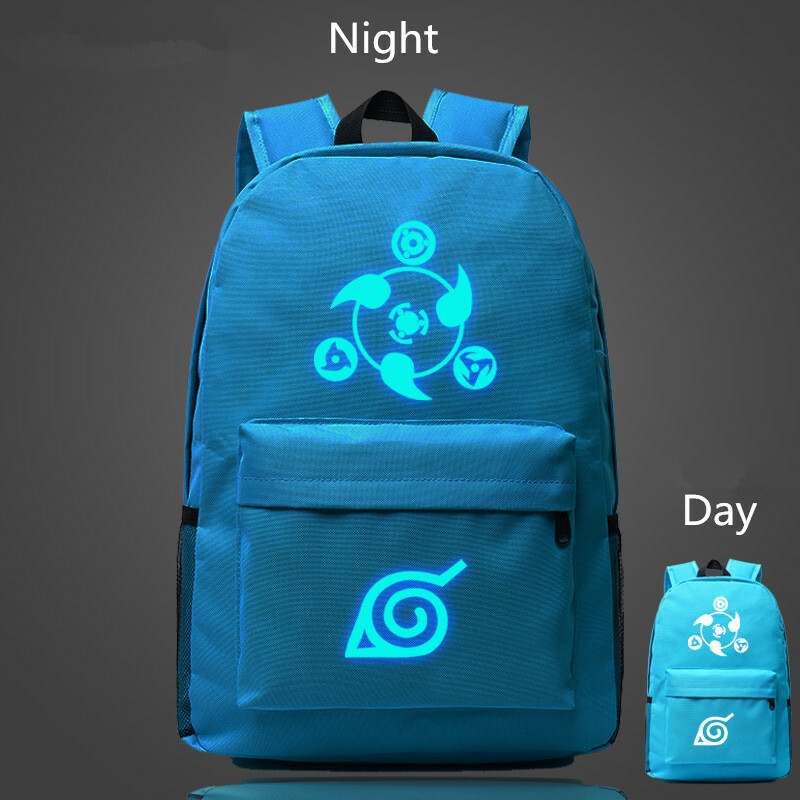 When you receive backpack may be not glowing, you need to let the bag absorb light first. 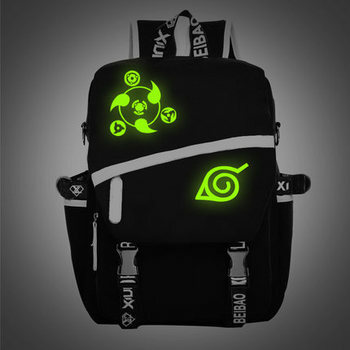 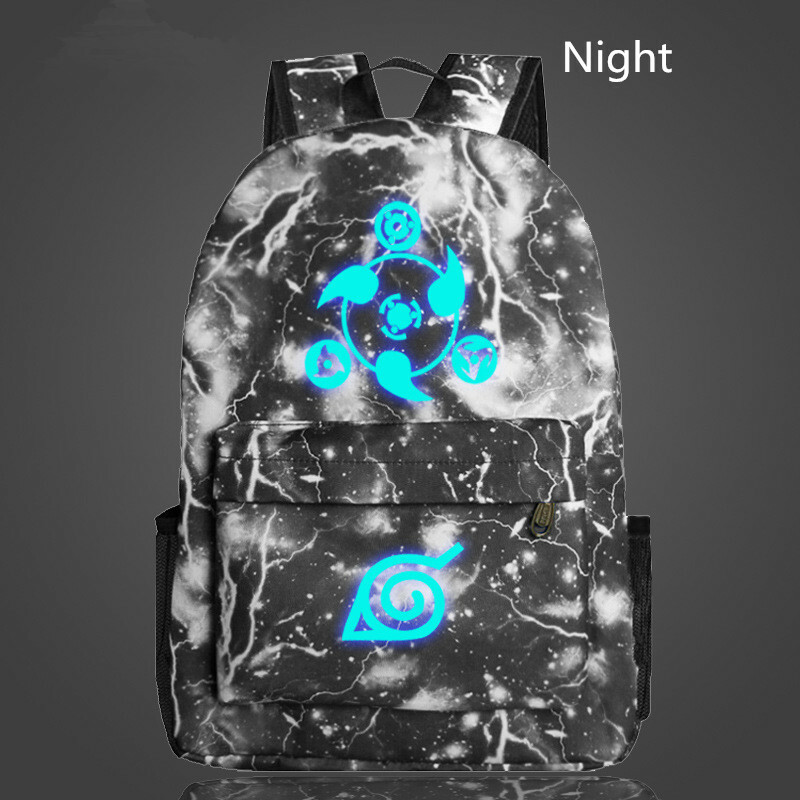 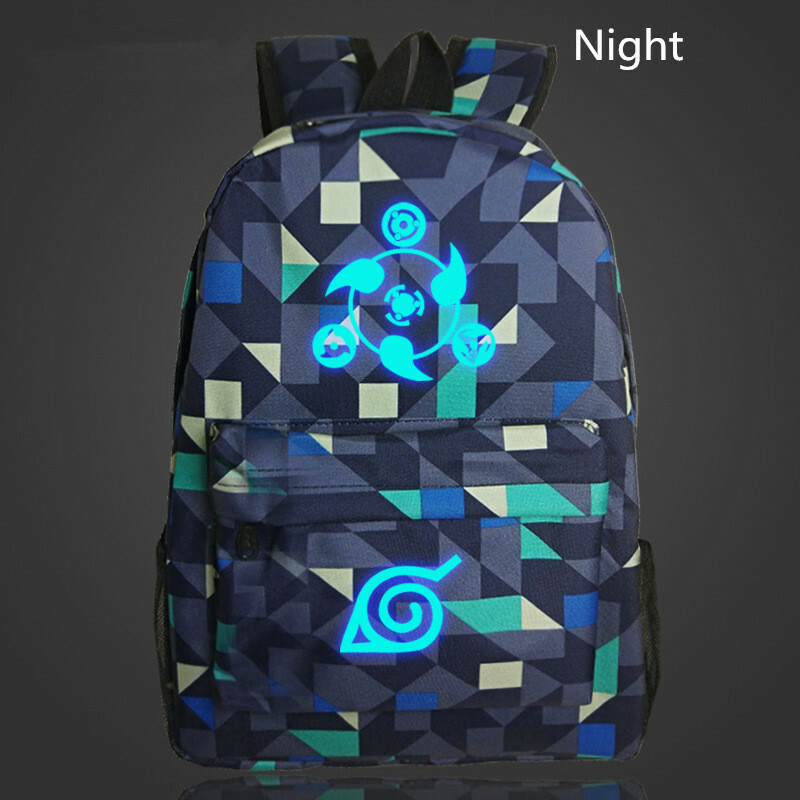 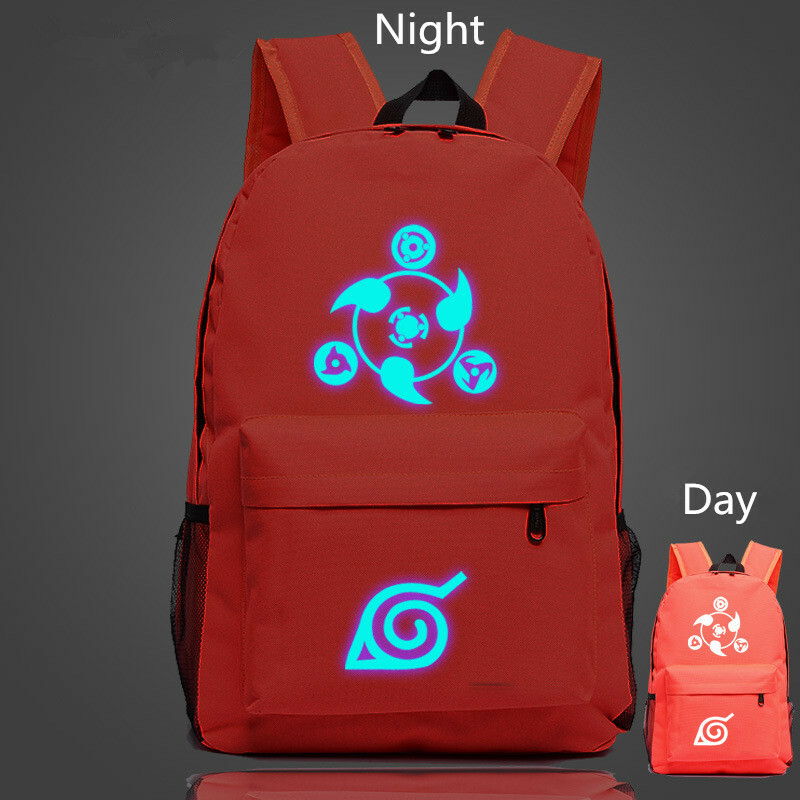 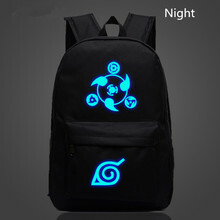 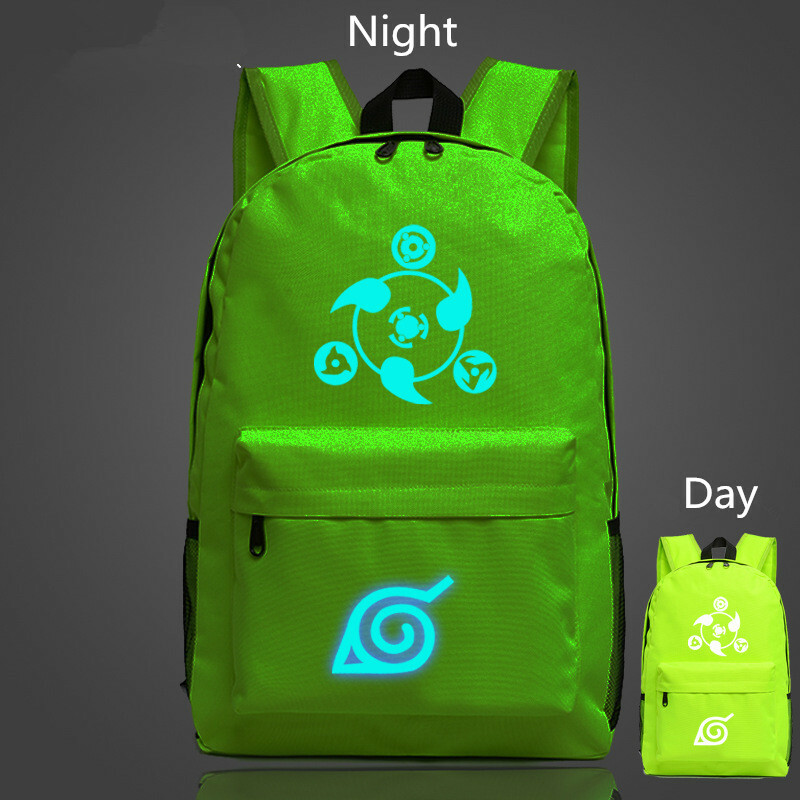 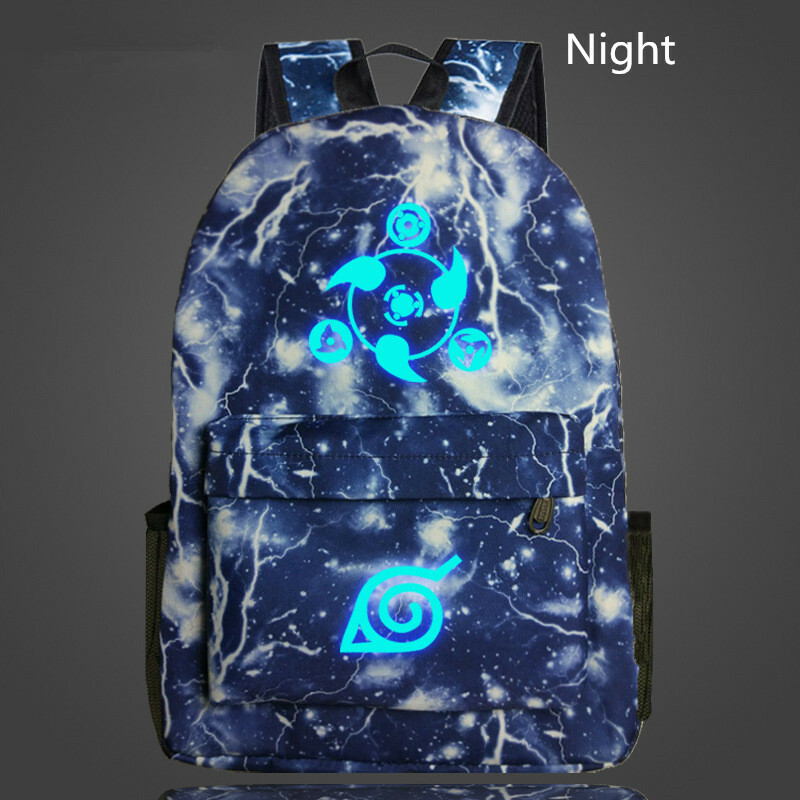 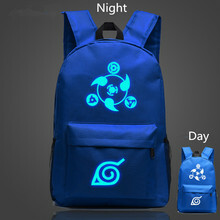 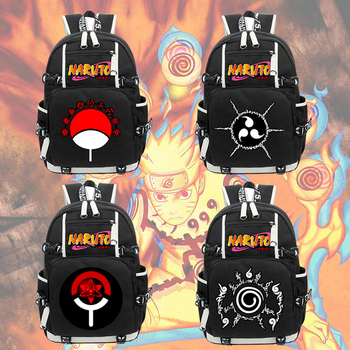 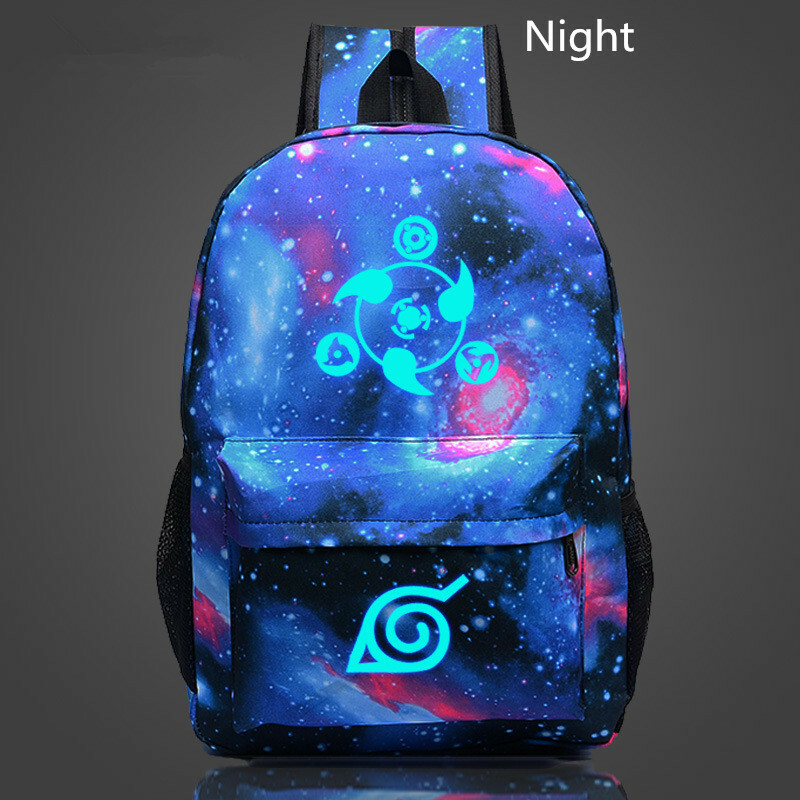 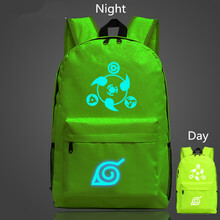 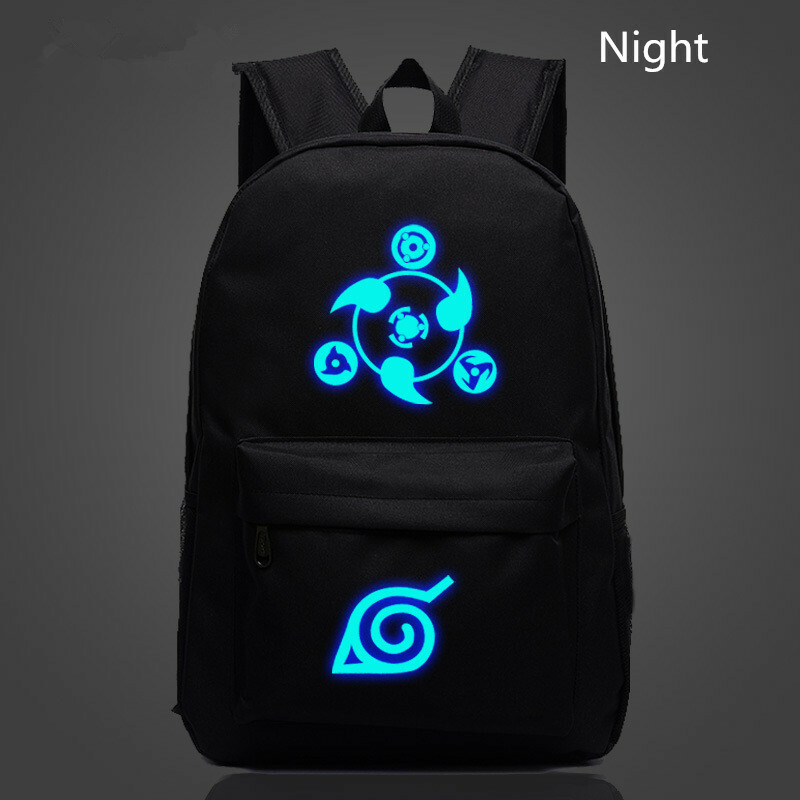 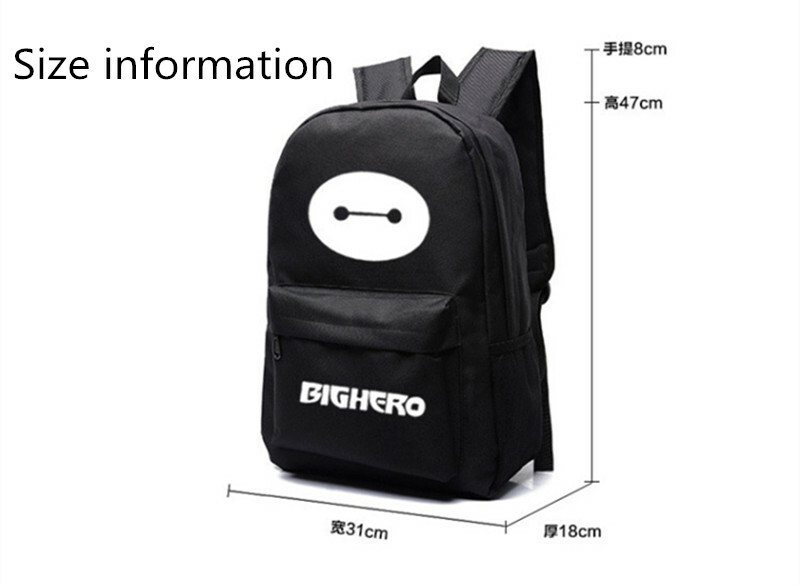 then backpack will glowing.